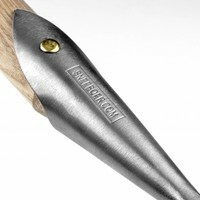 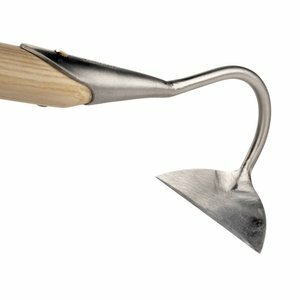 This halfmoon pull garden hoe is an extremely effective weeding hoe.The 155 cm long ash handle of the pull hoe gives you excellent reach and makes it great for working in large areas. 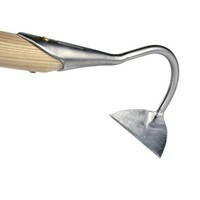 You can use your body weight to push the garden hoe, giving you greater leverage and it can be used to turn soil. 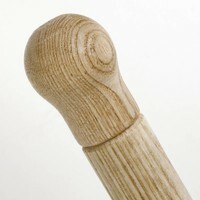 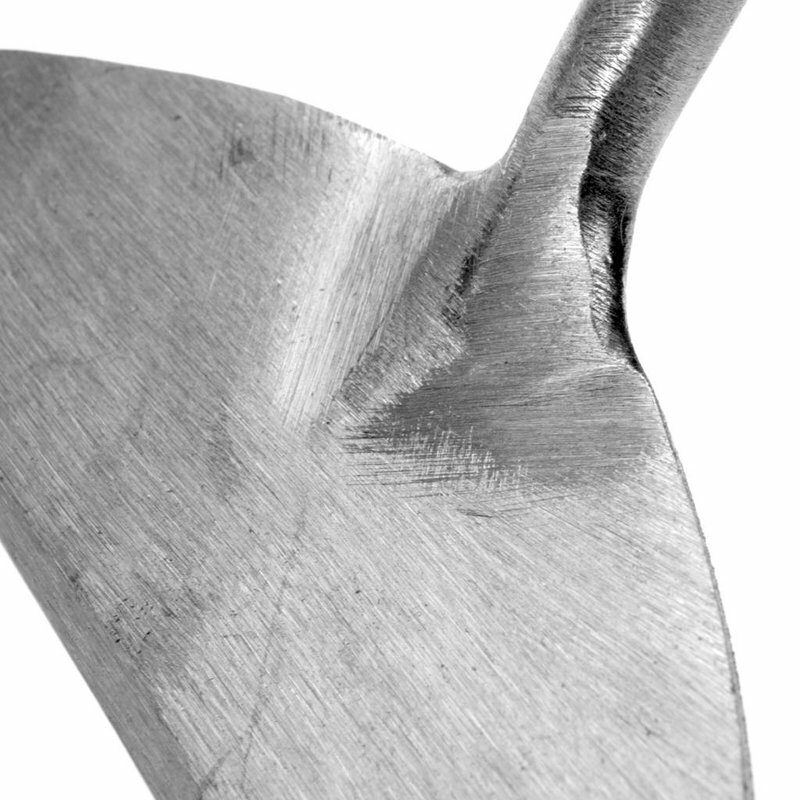 The hoe is also well suited to the vegetable garden where the sharp edges of the blade are ideal for working on hard ground. 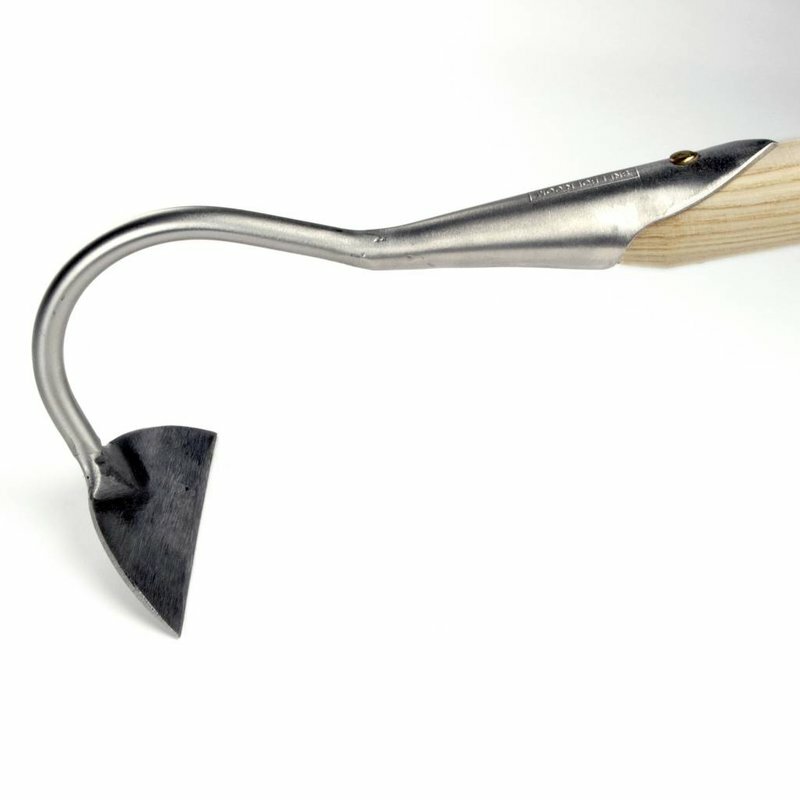 It easily draws out furrows and drills for planting seeds and reaching crafty weeds in the middle of the borders which stand no chance once the generous blade gets to work.